From 8 April, shoppers in Northern Ireland will be charged at least 5p for their single use carrier bags. The move was approved by the Northern Ireland Assembly back in January in an attempt to reduce the number of single use carrier bags being use by shoppers. As well as polythene bags, the levy will also apply to those made of paper, plant-based material and natural starch. From Monday, retailers will be able to charge more than 5p for their carriers if they wish. 5p from the sale of each bag then goes to the Department of the Environment, to help fund environmental projects. Further information about the Levy and especially, information for retailers can be found on the Northern Ireland Assembly website. Following Wales’ policy to establish a levy on plastic bags, Northern Ireland launched its own initiative in 2013, to curb the annual consumption of around 250 million single-use bags. For a small country, this amount was having a massive impact on the environment in terms of litter, danger to wildlife and pressure on landfill sites. In the neighbouring Irish Republic, a plastic bag tax has been in force since 2002. The Northern Irish move was more far-reaching than the Welsh regulations, with the levy covering all single-use packaging – not only plastic bags but also those made of paper and plant-based materials such as starch in a bid to make the province cleaner and even greener than its famous shamrock. And by reducing the amount of plastic and paper headed for landfill sites, local councils save money in Landfill Tax. 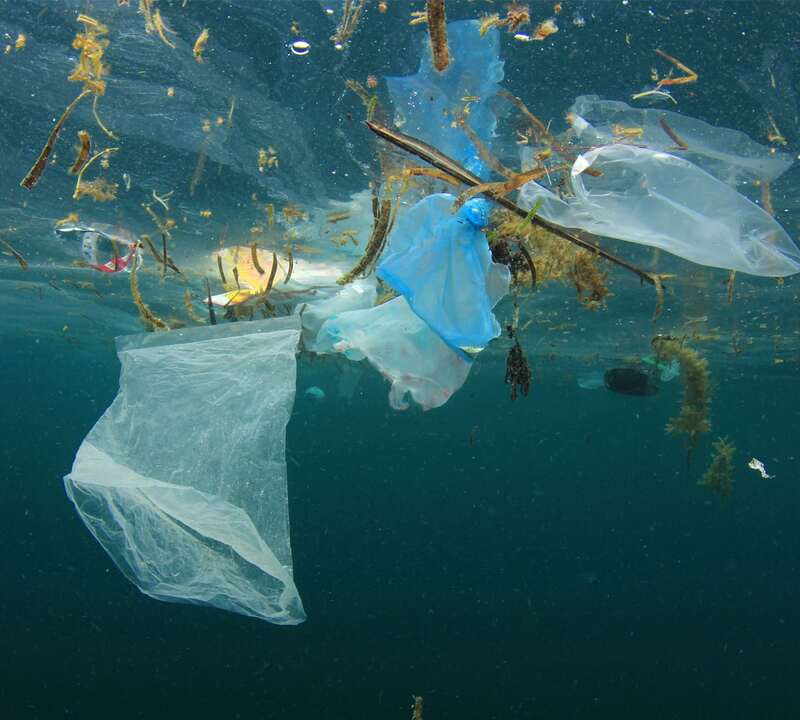 At the time, Northern Ireland’s Environment minister Alex Attwood said he believed “the clear majority of people” would be happy with the introduction of the levy and realised that plastic bags and single use bags were a “threat to our environment”. A year after the launch, single-use carrier bag use in Northern Ireland dropped by over 80% – a reduction equating to almost 215 million bags. The £4 million pounds raised as a result of the levy was invested in a number of environmental and community projects. Among the projects in receipt of funding are the recruiting and training of volunteers for widespread bird monitoring surveys; carrying out habitat and species conservation activities; maintaining and promoting walking routes; and encouraging recycling in general.